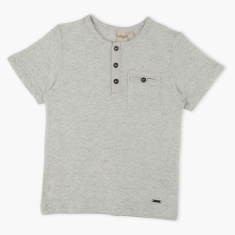 A great addition to your boy's basics collection, this t-shirt is smart, stylish and uber-comfortable. The henley neck and the pocket detail add to its look. 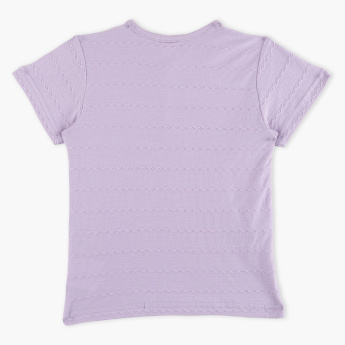 It will look great when paired with contrast coloured shorts or jeans.